We all love Street Food, how would it feel to sit right here in chennai and have an opportunity to taste world Street Food. 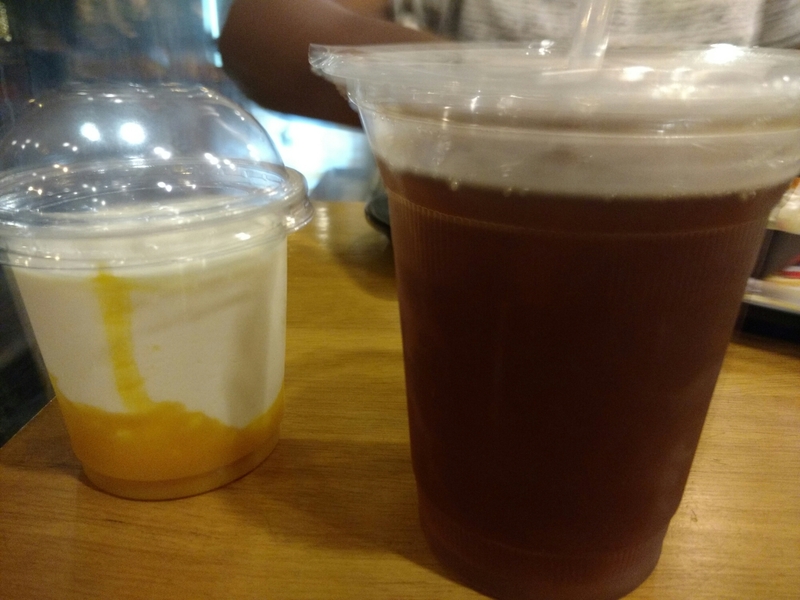 Spoonbill takes you through the culinary journey of world Street Food. The wingfeast was one reason for us to go back to Spoonbill. 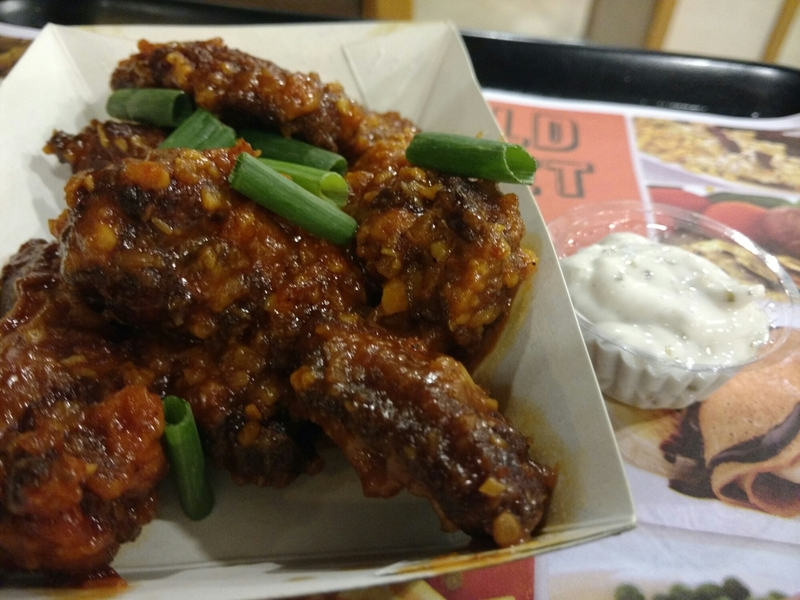 We ordered for the chilli garlic wings, it was hot and nicely spiced. 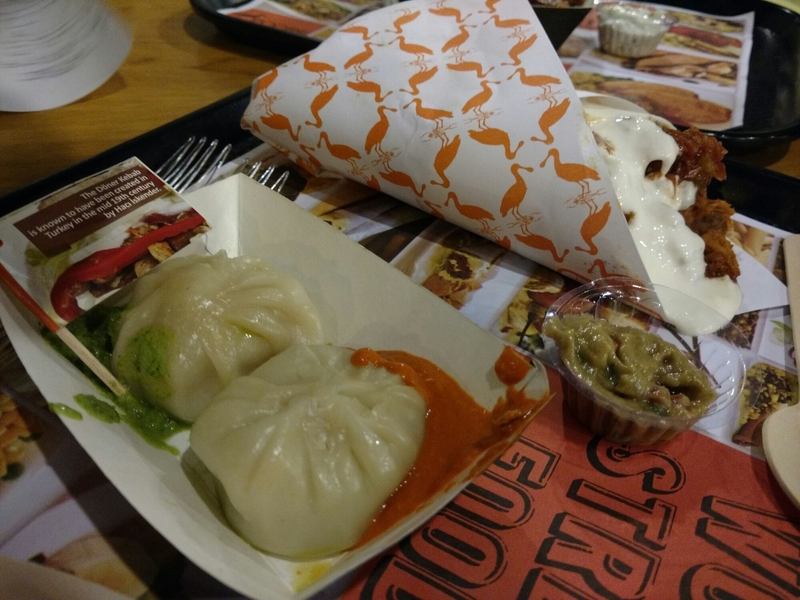 We also tried the world combo, that had chicken momo, salad and chicken burrito. 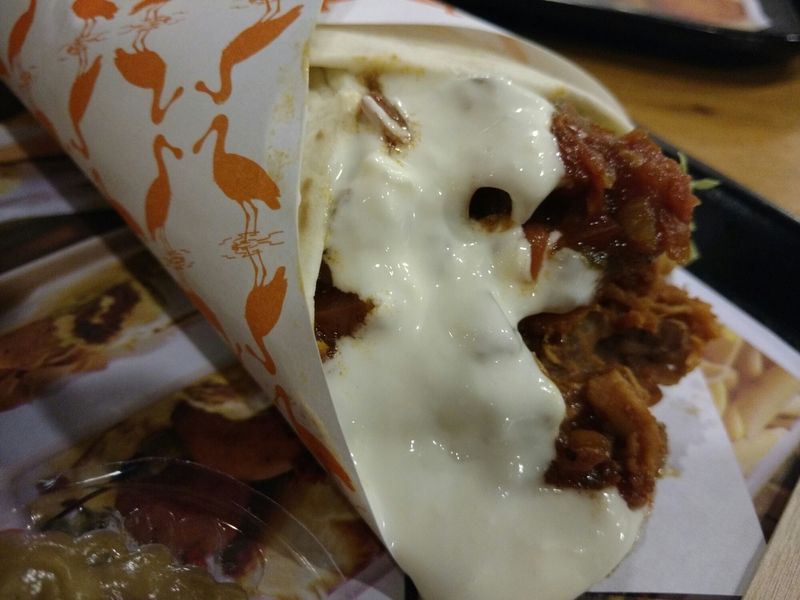 The burrito was juicy huge and loaded with chicken. This is a good place for fun family dinning. ← Hotel Suprabha at Chennai.